With 20 plus years in the beauty industry , we are here to serve your every haircare need. From your child’s first haircut to their wedding hairstyle and anything in between. 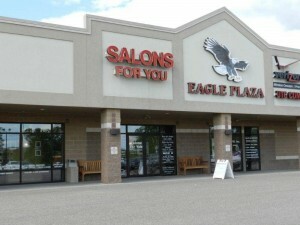 We are a full service salon from cuts, waxing to colors and perms. For pricing information please call .